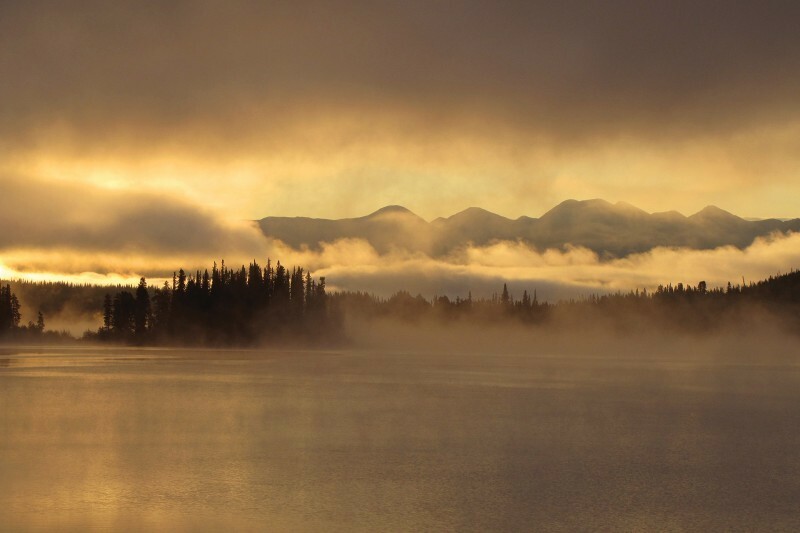 Accessible only by water or air, our lodge is located among pristine wilderness in beautiful southeast Yukon. 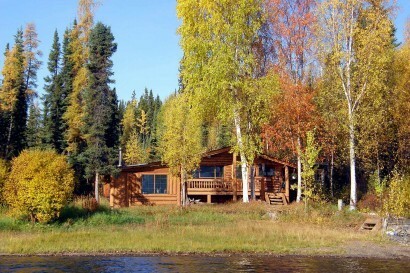 Enjoy full board and personal care, yet lots of privacy in your own cozy log cabin with stunning views over picturesque bays and isles. 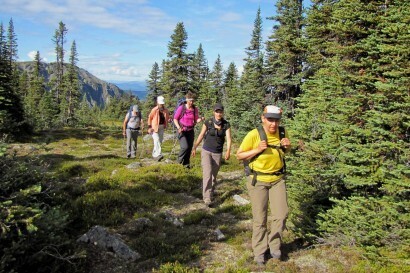 We offer lodge-based excursions and multi-day trips that are personally guided by the lodge owners. 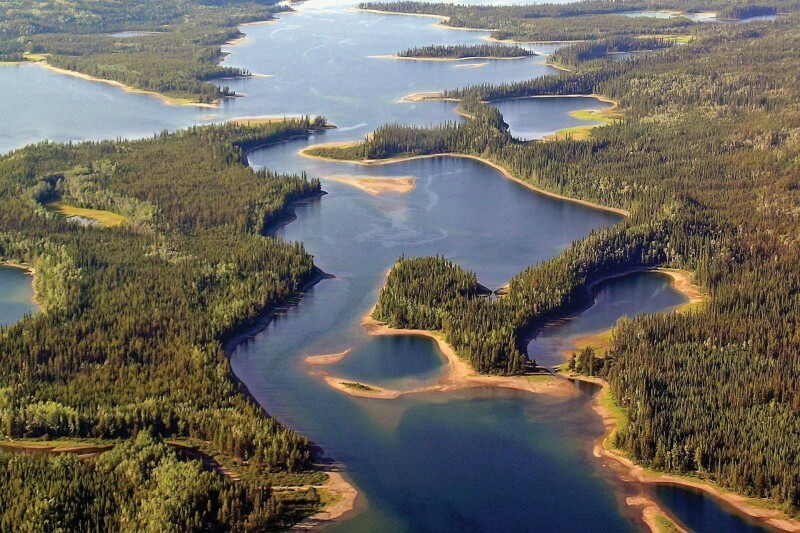 These include boating, canoeing and hiking in summer; snowshoeing and cross-country skiing in winter. 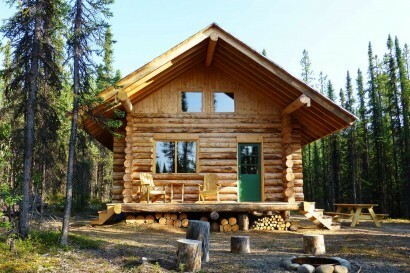 Alternatively, a self-contained log cabin is available for rent, hidden away from the main lodge operation. Whether you are an active nature lover or just looking for peaceful relaxation, our lodge is the perfect getaway for you. 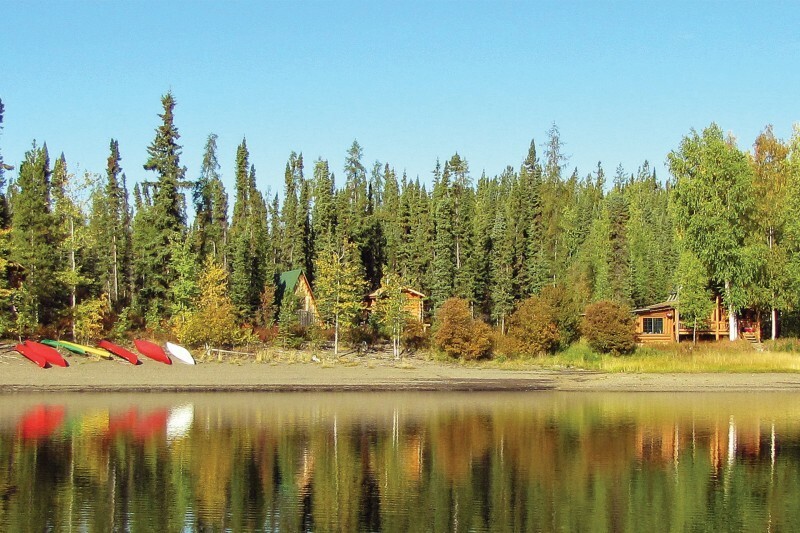 Frances Lake Wilderness Lodge is situated in a remote, exclusive setting without road access and no other tourism operators far and wide. Our small family business has been in operation since 1985 with 10+ years under present ownership. 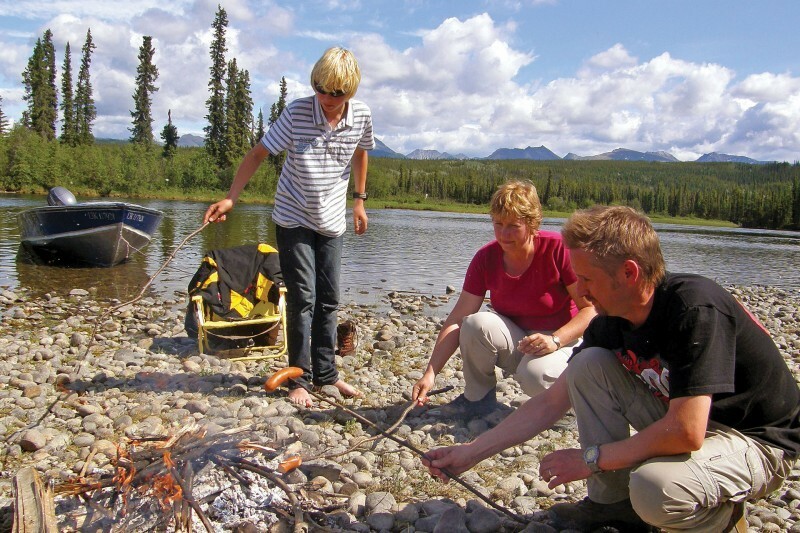 All lodge stay rates include daily guided activities with only about 2–6 guests at a time. 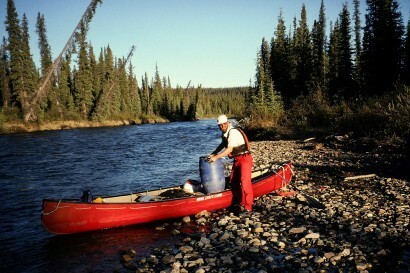 All tours and excursions are personally guided by lodge owners Andrea and Martin. 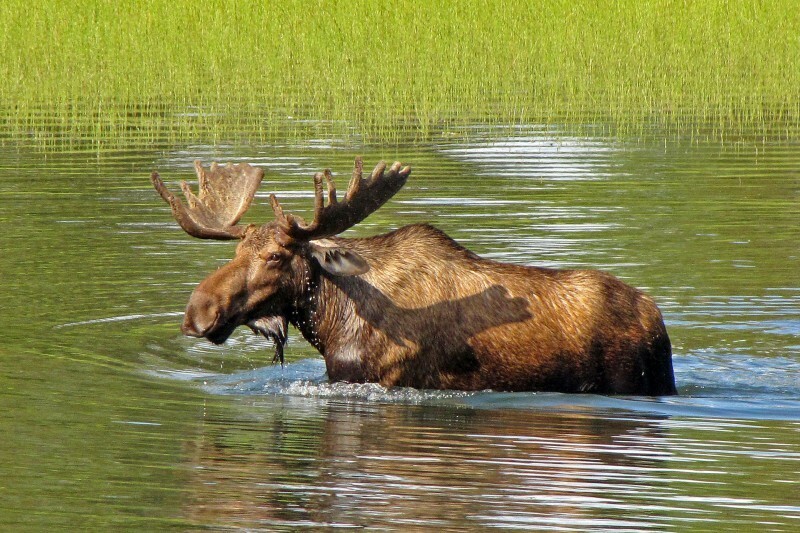 We are both very familiar with the land and waterways around Frances Lake, and it's our great pleasure to share with you our extensive knowledge about life in the wilderness.